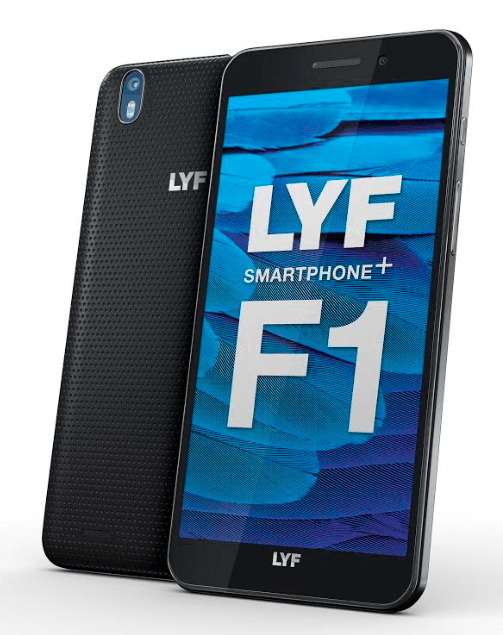 Reliance Retail has launched yet another LYF smartphone, named as LYF F1. The device is priced at Rs. 13,399 and will be up for sale at Reliance Digital stores. As a part of the introductory offer, the company is offering Bluetooth speaker worth Rs. 3,000 for free. 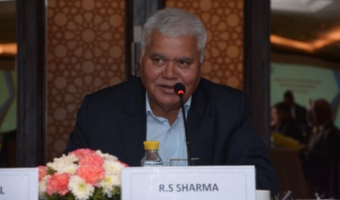 Buyers will also receive a Reliance Retail gift voucher worth Rs. 15,000. The LYF F1 comes with a 5.5-inch full-HD (1080×1920 pixels) IPS display. It is powered by a 64-bit octa-core Qualcomm Snapdragon 617 chipset clubbed with 3GB of RAM. There is a 16-megapixel rear camera onboard with PDAF and EIS, alongside an 8-megapixel front snapper. It has 32GB of internal storage, which is expandable up to 128GB via microSD card. For connectivity, the LYF F1 supports 4G with VoLTE, Wi-Fi, Bluetooth v4.1, Micro-USB, GPS, and 3.5mm audio jack. A 3200mAh non-removable battery backs it. The device measures 155.5×77.6×7.9mm and weighs 153 grams. Along with the usual features, the maker also touts for the Smart Ring feature, which assists in locating the device even on silent mode. 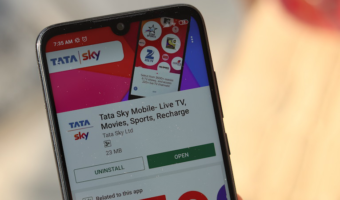 Another nifty feature that the company is highlighting is – Smart Play, which pauses the video when the user looks away from the screen. 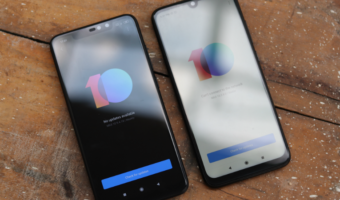 The phone also comes integrated with carrier aggregation that enhances connectivity and also saves battery. Off topic: I heard that one cannot download any file format in phone storage in iOS…is it true?